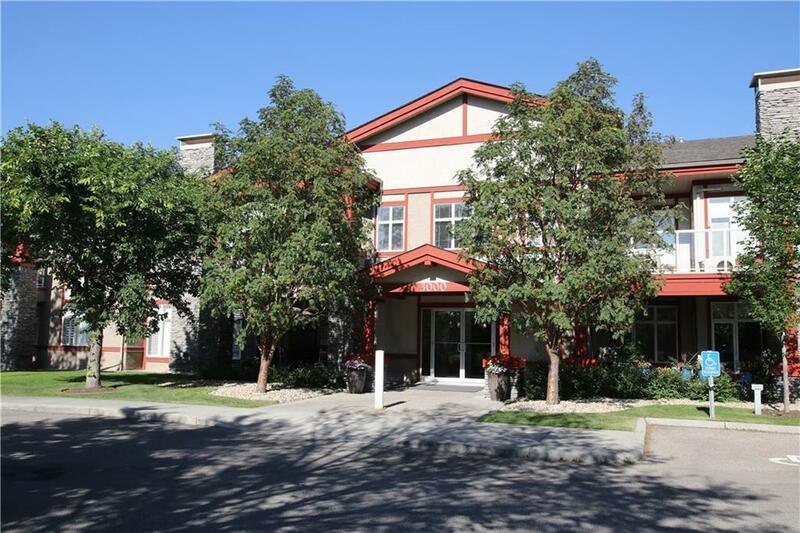 Perfectly located with great access to Avenida market and South center shopping, schools, and c-train and bus transportation routes, your new home in Bonavista is move-in ready! 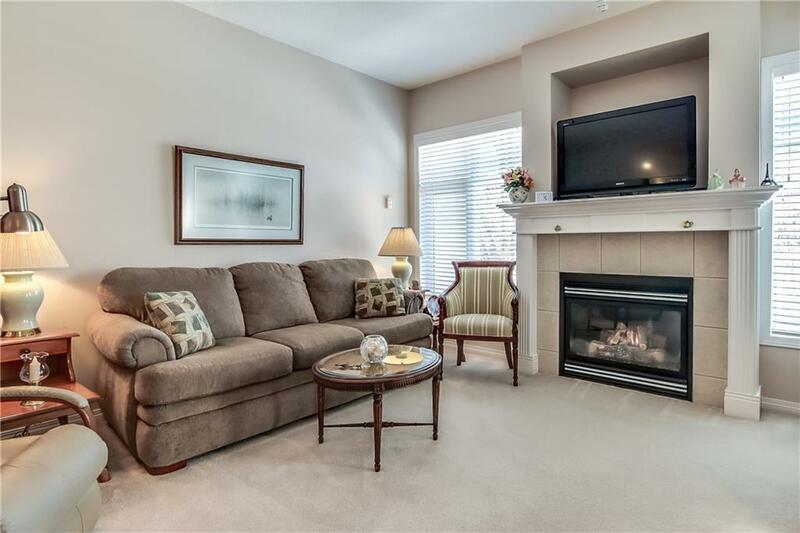 The open-concept living space presents plenty of opportunity for rest & relaxation, including a balcony to enjoy the summer weather and a gas fireplace in the stately living room. This dwelling boasts two spacious bedrooms, the Master Bedroom has walk-through closets and a full 5-pc ensuite. 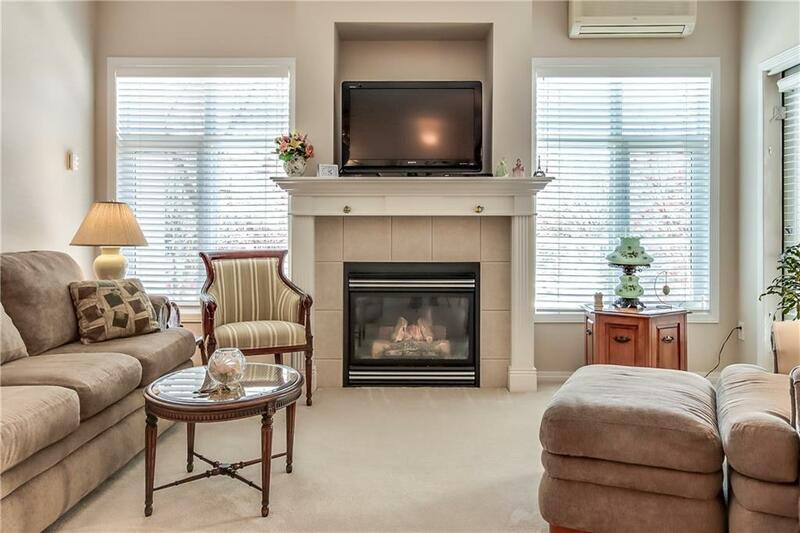 Situated away from traffic this home appeals,to all age groups. Enjoy your peaceful surroundings or entertain in the party/club room with kitchen, card/games tables, stone faced fire place, fitness area, theatre and guest suites. This home includes one titled parking stall plus a large storage unit. The underground parkade also includes a car wash bay! 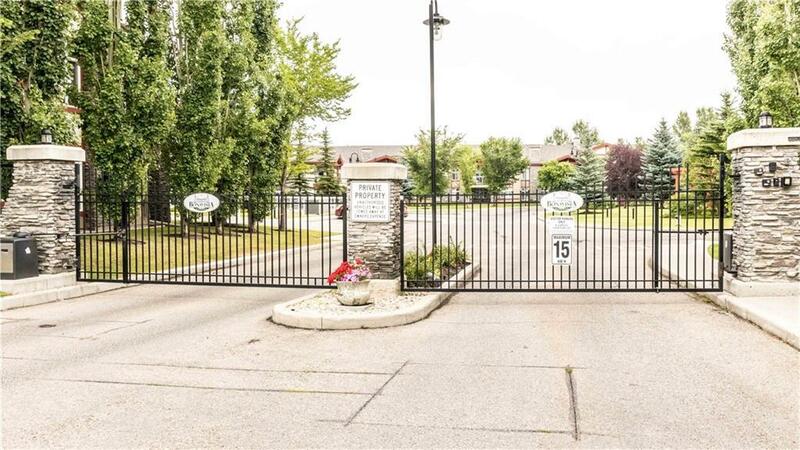 With Avenida Place right across the street and Southcentre mall, Trico Leisure Centre, transit, LRT, golf close by, this residence has it all! Call today for your private viewing today!